Welcome to tonight's SNL open thread. 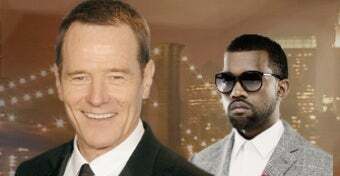 Bryan Cranston of Breaking Bad is tonight's host, and Kanye West is the musical guest. Will it be a good show? Let's all find out together.